I met Jennifer and Chris through one of my other 2014 couples Adriane and Tony (you’ll meet them soon:)) and I’m so glad I did! Jennifer and Chris are wonderful! I met them for the first time at a little coffee house in the middle of Culver City. As they told me about how they met and their relationship, I noticed how they looked at each other and thought to myself ” THAT is love”. 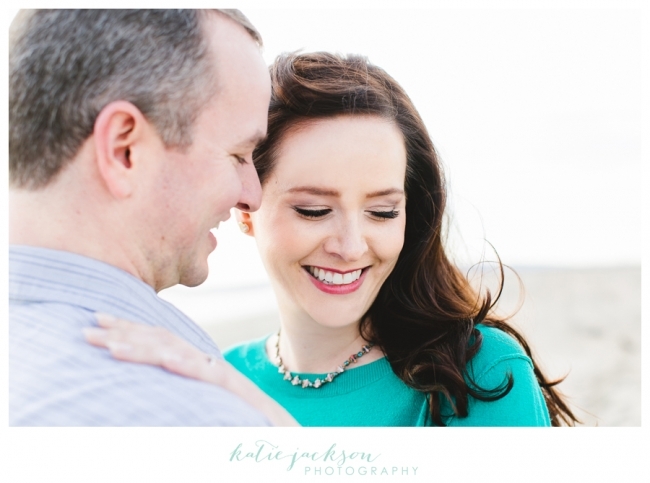 Needless to say I was excited to capture their love during their engagement session at the Seal Beach Pier. 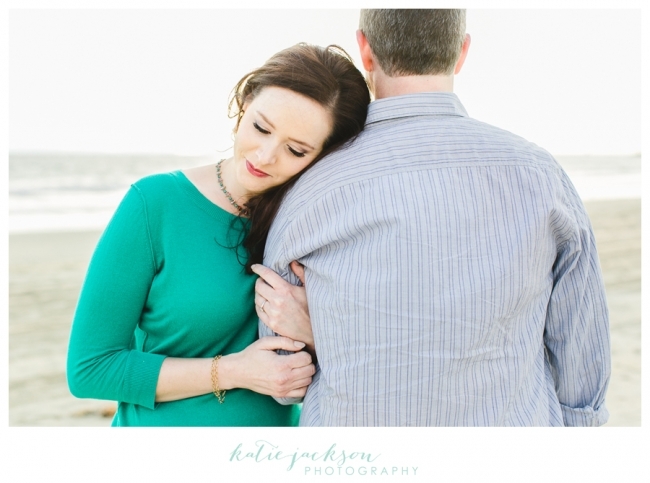 Chris used to work in the area, so he knew it would be the perfect place for their engagement session. He was right! Can we please frame this one? 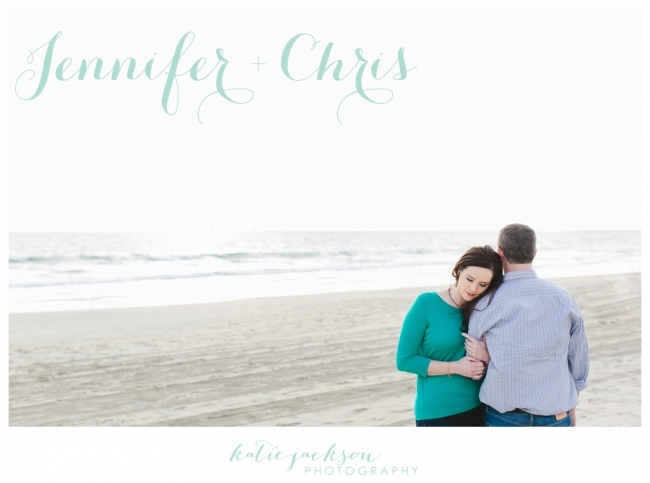 Congratulations Jennifer and Chris! I’m so excited for your wedding next month!